Taper: MAS403 BT, DIN69871 SK, DIN2080 NT, CAT, DIN69893 HSK, GOST, etc. CNC Tool Holder: Collet Chuck, Power Milling Chuck, Face Mill Holder, Weldon Holder, Combi Shell Mill Holder, Drill Chuck Holder, Morse Taper Adapter, Tapping Chuck, Shrink Chuck, Toolholder Blank, etc. Accessories: Collet, Tool Holder Bushing, Nut and Spanner, Pull stud, Tool holder Locking Device, Cabinet, etc. We work hard every day in order to provide the best quality tool holders, but we also enjoy ourselves. Spring is a good time in China, as it is short, it is so value. 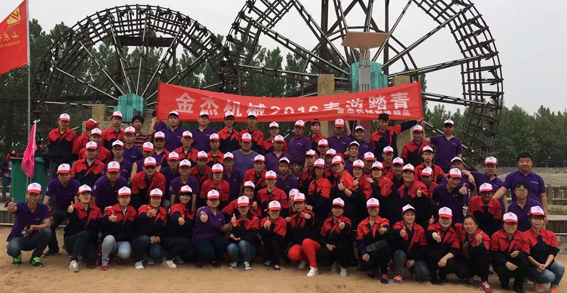 We, Bright-tools, organized a Spring Tour nearby so as not to delay production. Releasing Pressure; Connecting with Nature. No Waste, Better Environment. There are many activities, we showed some photos here. 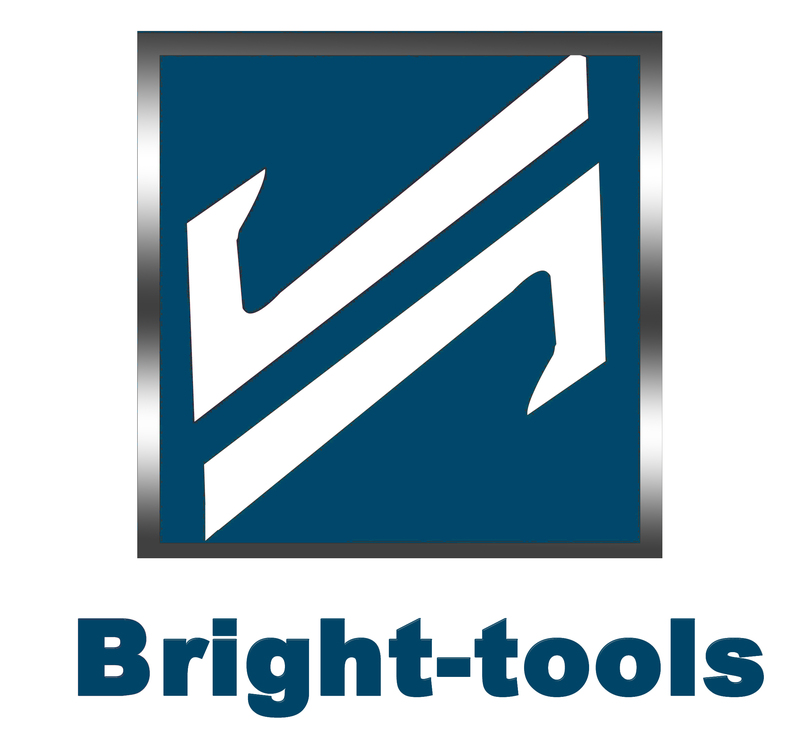 Bright-tools, not only provide spindle tooling, we also make happiness in our team.